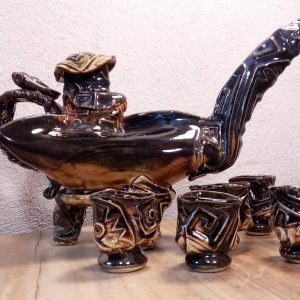 El kiln shelf wash prolonga la vida de uso del horno y hace que las gotas de esmalte sean mas fácilmente removidas. 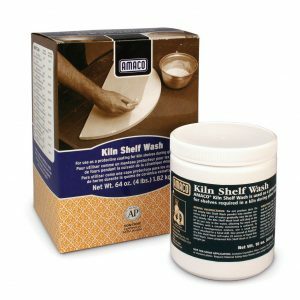 Kiln Shelf Wash prolongs kiln shelf life and makes glaze drippings easy to remove. 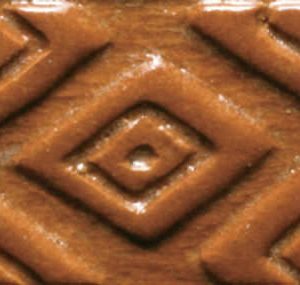 The Potter's Choice glaze series was designed with the potter in mind! 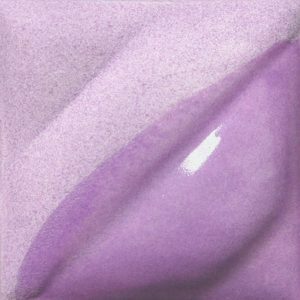 These stunning glazes add fluid colors and effects to smooth or textured ware, with optimal results at Cone 5/6. 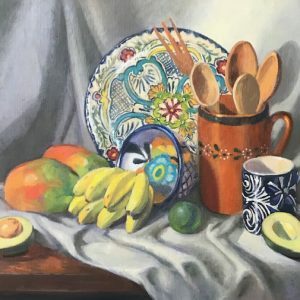 To use these glazes is to step into different ceramic glaze traditions of many cultures throughout history. 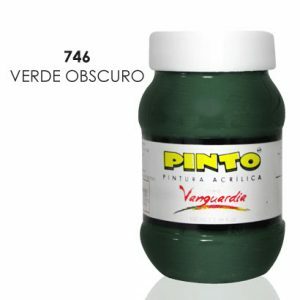 Pintura elaborada con emulsión plástica de gran adherencia tanto a superficies rígidas como a flexibles, como papel, cartón, madera, cemento, yeso, metales, unicel, tela y cerámica. 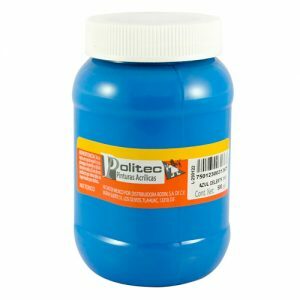 Paint made with a highly-adhesive plastic emulsion that works on both rigid and flexible surfaces like paper, cardboard, wood, cement, plaster, metal, styrofoam, fabric and ceramic. 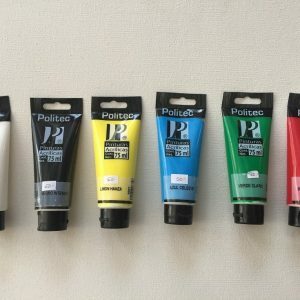 Filamentos blancos de pelo de cerda con virola laminada. 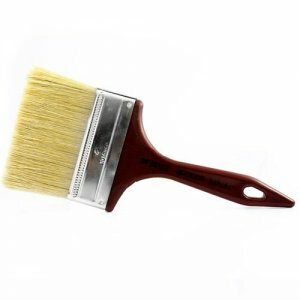 Natural white bristles made from natural pig's hair with a laminated ferrule. Mullite props and shelf supports. Maximum Cone 10. 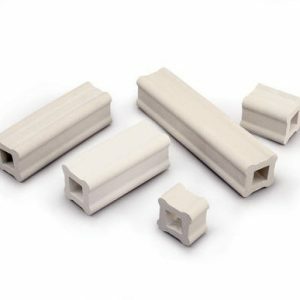 These Mullite Props and Shelf Supports are strong, durable and will withstand temperatures up to Cone 10, (2381°F, 1305°C).